Today I have some gorgeous new jewellery pieces to show you, and a fab giveaway too! I know I’m spoiling you lot with giveaways at the moment hey! 🙂 Just take a look at my gorgeous new statement necklace and Jojo Earrings from Ultimate Collections. The necklace is sold out at the moment, but they’ll shortly be getting some brand new autumn / winter stock in so keep an eye on the site! 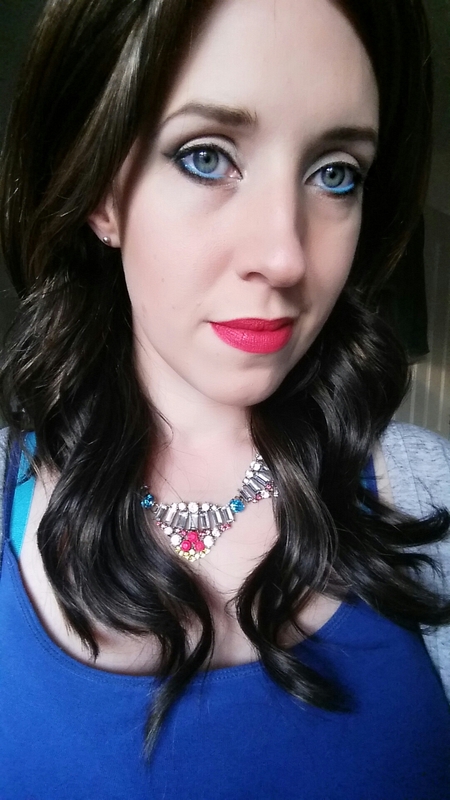 Here’s me getting ready for a night out wearing my gorgeous necklace with my new Masterpiece wig from Hothair, and my lipstick is MAC’s Good Kisser from the A Novel Romance collection. Norwich Fashion Week Opening Show! Serenata Flowers Ultimate Chocolate Hamper GIVEAWAY! 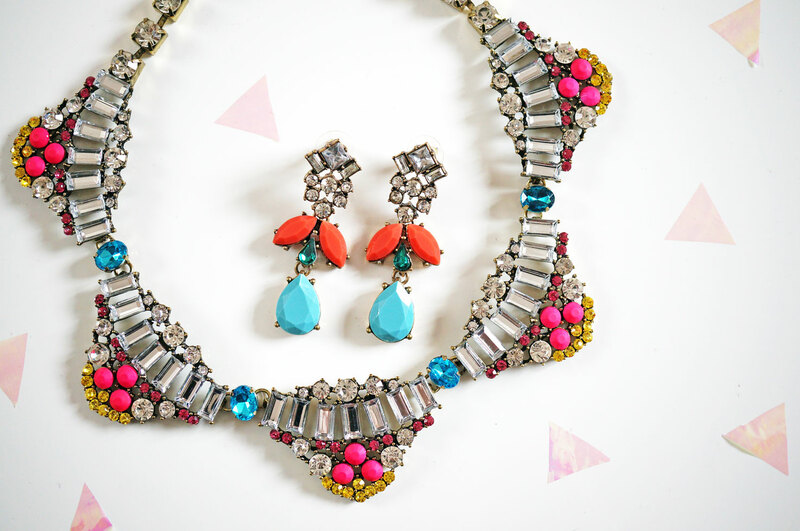 Gorgeous jewellery, love a statement piece. 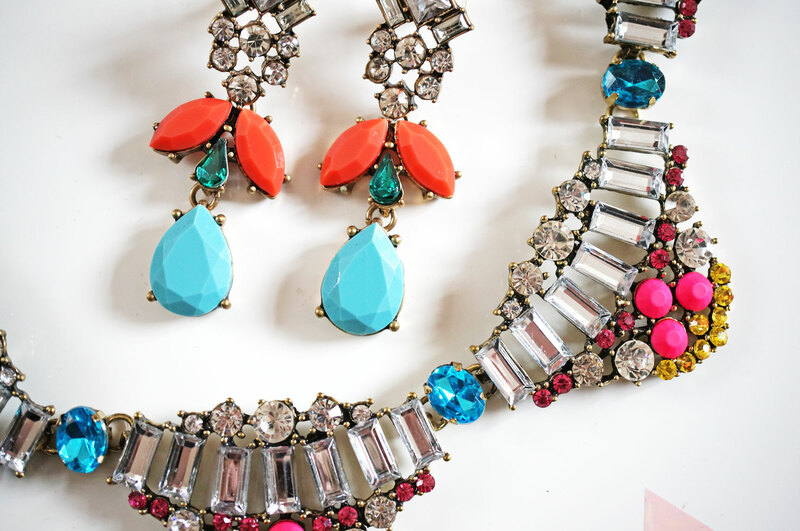 I love statement necklaces and this one is stunning!